Rules: No coolers over 14 inches, stadium chairs with arms, glass containers, pets, umbrellas, strollers, or weapons of any kind in the grandstands and pit area. 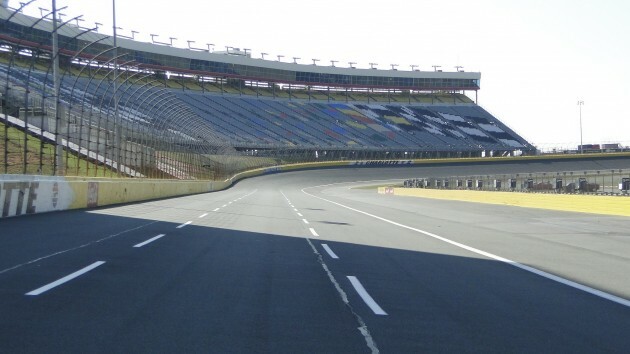 Charlotte Motor Speedway is the home of the Coca-Cola 600 NASCAR race and the only four-lane drag strip in the United States. Why race just one of your friends when you can race three? The track also has a dirt oval track and plenty of room for RV camping. The Speedway is open for daily tours as well. Rules: Contact 910-455-3555 for more information. 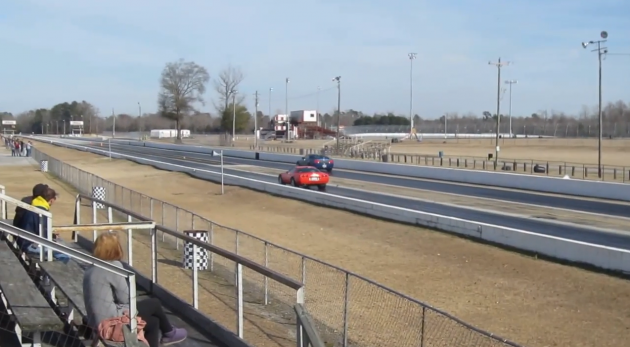 The Coastal Plains Raceway Park is a great spot for amateur test & tune nearly every weekend, where you can hone your drag racing skills and push your car to its limit. It’s great for spectators, too, with occasional elimination tournaments on the drag strip and stock car racing on the oval track. 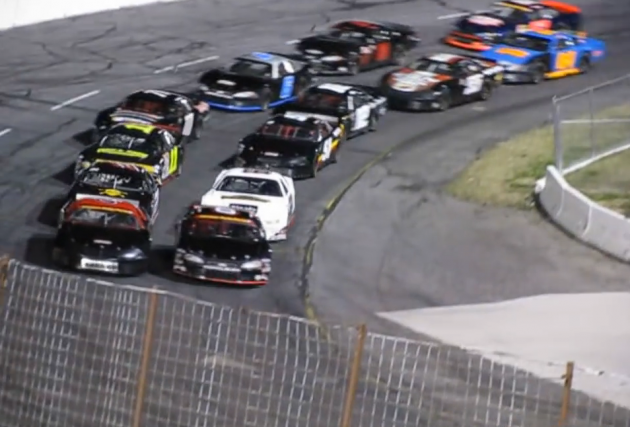 Hickory Motor Speedway is known as “The World’s Most Famous Short Track”, opening in 1951 and hosting NASCAR races beginning in 1953. It was a dirt track until 1967 and was shortened to its present length of .36 miles in 1970. Today it hosts races for the Wehlen All-American Series and the USAR Hooters Pro Cup.